I simply liked some quirky and different things when in regards to fashion. Because these things are the most look forward to, by these peeps that has great and deep understanding in the world fashion that will be surely became the most trends pieces soon enough. 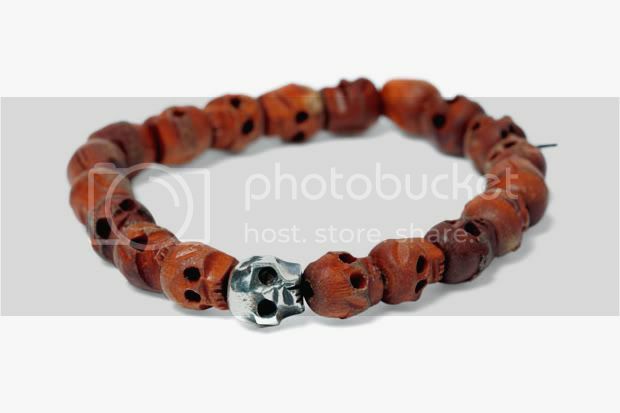 Like for example this awesome “better than yesterday” bracelet which made of silver and wood ( for materials ) from the brand WTAPS that is includes for thier spring summer collection 2012. At this moment, I still dont know how much this dope bracelet can cost you, however, soon I got to know, or when the brand released their information already about this bracelet, that time, I guess, I can able to update this post out. So – please, keep on checking back not just for the updates but also in some other related fashion news that are new in the industry, Fashion. Thanks a lot! These fashionable Hollywood celebrities have unique style. Unique style is the most important part of good fashion sense. These stars look so great that you may wonder if they have design degrees and that is how they got so stylish. But great style doesn’t look like it takes any effort. 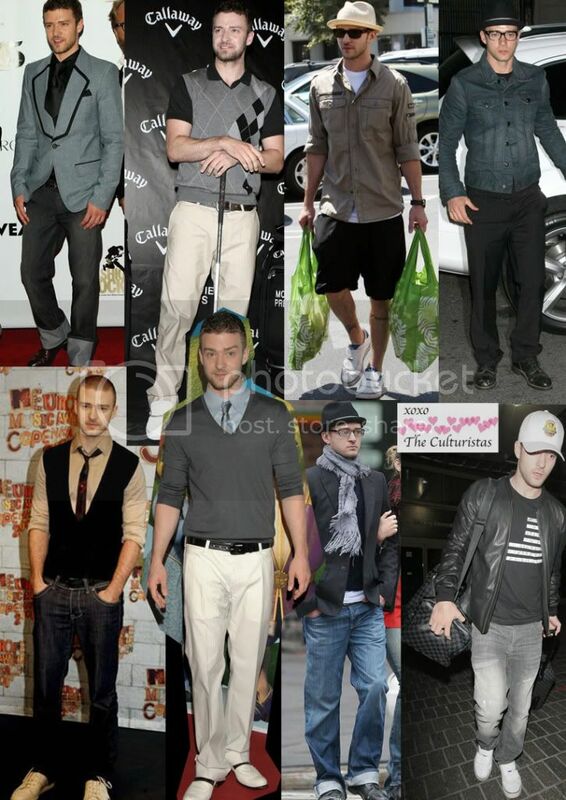 This is why I have picked these male celebrities as the best dressed in Hollywood. 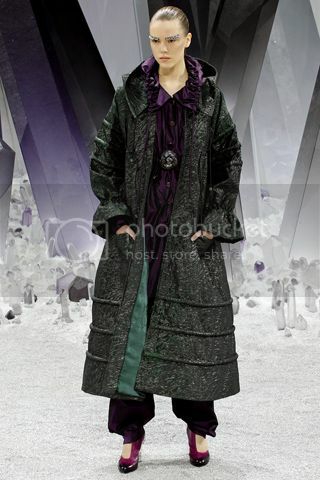 Robert Pattinson from “Twilight” – Robert Pattinson has his own sense of style. It looks like he just wakes up with his hair styled that way. I love his casual red carpet looks that are also formal. He makes fitted suits look natural like blue jeans. Robert Pattinson is definitely a favorite style inspiration. He can put fancy jackets with boots and still look fashionable. Ed Westwick from “Gossip Girl” – Another favorite style icon is also a popular TV star. Ed plays Chuck on “Gossip Girl.” I like how his character dresses, but Ed’s clothes in real life are even more fashionable. He looks better casual than dressed up as Chuck. His Ray-Ban Remasters sunglasses are classic rock and roll cool style. Pharrell Williams – Pharrell Williams is a rap star with great fashion sense. He wears leather biker jackets very fashion-forward. His Steve McQueen biker jacket style is modern and classy at the same time. His accessories, like colorful Nike basketball shoes, go well with light wash jeans. His fashion sense is very urban rapper. Pharrell looks the most modern and hip on this list. His style could be from the streets of Japan. All these male style stars have very fashion forward style. It could be beneficial to you to take online college classes in fashion to learn to mix trends like these stars. The trends to watch are leather jackets, blue jeans, and boots paired with tailor suits. The look is so rock and roll. Most of the fashion power house companies like Balmain, McQueen,Paco Rabanne,Versace and even this Chanel had already shown their fall collection on each time of fashion shows in Milan and Paris. Becuase they have and needed to give us a peak on their each of their collection for us to know on what we do expect on their brand in the particular season comes..
Today, lemme show to you some of Chanel creation that are includes for their fall collection, what do you think on chanel’s collection? dope or nope? for me, its dope because they uses different cuts and they do played in some colors on each creation they have for this fall.. And look, the shoes looks quirky and way different too, on those usual heels that we’d often seen on the market today.. They Required Me A Photo! By the way sorry for the ugliness that ill be showing you off to my photo and yeah i gained weights now due with some parties and holidays that ive been attended with..LOL i hope you dont feel disgusting and pissed to that photo..LOL ok thats it for now and thanks a lot,just want to share the photo though..thanks! Posted in Blogging, Photo of the day!, Too Personal	- Tagged They Required Me A Photo! Posted in Iamronel, Photo of the day!, Too Personal	- Tagged Items Arrived! Yeah, A very advance happy birthday to you my dearest sister Jane ( who owns finkalixius.info) and i hope you can have your blast then when we was celebrating your birthday on the 6th of December and how we wish that you may have mores birthdays to come and dont forget to thank the GOD Almighty in every blessing that he really gave to you as you asked it to him, now you are turning 23 but still nothing is change since we’re both child and now i hope that in this new chapter of your life you may achieve what are frustrations and dreams that you are looking forward too, and just want you to know that i was indeed blessed to have you as my sister and as my friend as long as to our parents, go ahead spread your wing and dont hesitate to do things that you’ll know you might get every happy life after all, we’ll just here to support you until you wanted,lol ok thats it for now and thanks for everything by the way. Posted in Photo of the day! Photo of the day!Meet My Cousin Jeannie hood! Ps :if you are in USA right now and planning to buy a better house just contact Jeannie Hood and she will be happy to assist you..